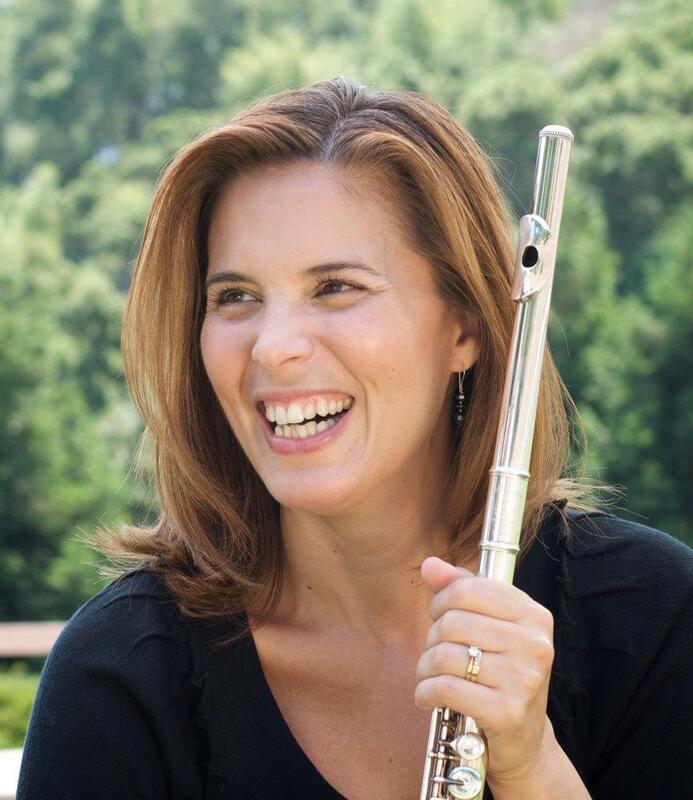 Flutist, Rena Urso-Trapani, is a member of the flute faculty at the Bob Cole Conservatory of Music at California State University, Long Beach. A member of the Oakland East Bay Symphony, San Francisco Opera Center Orchestra, and the Oregon Coast Music Festival Orchestra, she has also played for radio, television and film. Previously, Ms. Urso-Trapani held Piccolo positions and toured extensively with the New York City Opera, National Company, and San Francisco Opera’s Western Opera Theater. As an active freelance chamber and orchestral musician in Los Angeles and San Francisco, Ms. Urso-Trapani has performed with many of the orchestras in California including the San Francisco Opera, Pacific Symphony, Santa Barbara Chamber Orchestra, Monterey Symphony, and the Pageant of the Masters Orchestra, just to name a few. She has also performed with the Seattle Symphony, American Ballet Theater, Bolshoi Ballet, Mark Morris Dance Group, Honolulu Symphony, and the Detroit Symphony Orchestra. Among the various chamber groups she performs with, Rena is a founding member of Bella Musica, as well as Alcyone Ensemble, a two flute and piano trio based in the San Francisco Bay Area. Rena’s solo appearances include performances with the Concerto Soloists of Philadelphia as well as several collaborative performances as a faculty soloist with the Cole Conservatory ensembles. A dedicated member of the National Flute Association, Ms. Urso-Trapani has performed at and adjudicated for several NFA Annual Conventions, including those of Nashville, San Diego, Albuquerque, Anaheim, and Las Vegas. As a Licensed Andover Educator (Body Mapping instructor), she has presented classes around the country, including for SUNY Stony Brook, San Diego State University, and the 2014 CSU, Summer Arts at CSU, Monterey Bay. A native of Detroit, MI, Ms. Urso-Trapani received her Bachelor of Music degree from Wayne State University. She received her Master of Music degree with honors from California State University, Long Beach. Her principal teachers include Robert Patrick, Clement Barone, John Barcellona, and Anne Diener-Zentner, as well as her father, Santo R. Urso.